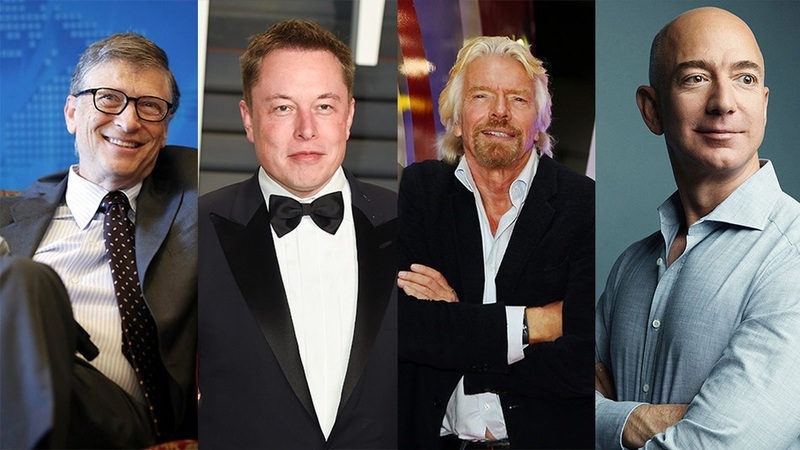 Billionaires like Bill Gates, Jeff Bezos, and Richard Branson weren't always successful. Each first needed to overcome failures and obstacles throughout their entrepreneurial journey. It took dedication, persistence and hard work, to get to where they are today. This infographic from Quickbase illustrates how 10 successful business leaders faced failure.